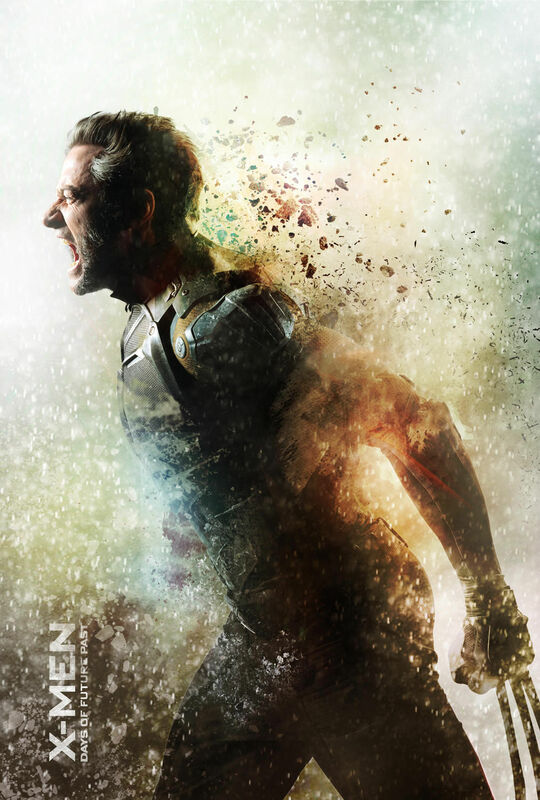 Continuing with Natasha’s Marvellous Mondays, I reviewed X-Men: Days of Future Past (2014) for my best Chemistry Kidney. Head on over to check it out! Today’s Marvel installment if from my bestie Bkushi over at The Sporadic Chronicles of a Beginner Blogger. If you haven’t, go to her site and quickly click on her follow button. I guarantee you it is worth it! Thanks for taking part mah friend!